Bush Australia has ceased distributing the Grundig brand, meaning brand owner The Arcelik Group is now free to distribute consumer electronics and appliances under this brand, in addition to its existing Beko range. Jim Parissis, marketing manager for Bush Australia, said the licensing agreement for the Grundig brand ceased on 31 March 2013. To ensure that it maintained its presence in certain categories and to protect revenue streams, Bush Australia introduced the first Blaupunkt AV range six month earlier, joining its Bush and iLuv brands. The former Grundig website is now showcasing Blaupunkt products and displaying message “We are now Blaupunkt Australa”, a situation that is set to be clarified, according to Parissis. “We are revisiting how we will communicate Bush’s transition from Grundig to Blaupunkt to customers,” he said. To clarify, Blaupunkt AV products are licensed by Bush Australia, which is a similar arrangement to what we had with Grundig. Parissis confirmed that Bush Australia will continue to honour warranties and provide after sales service for Grundig products purchased while being supplied by Bush Australia. 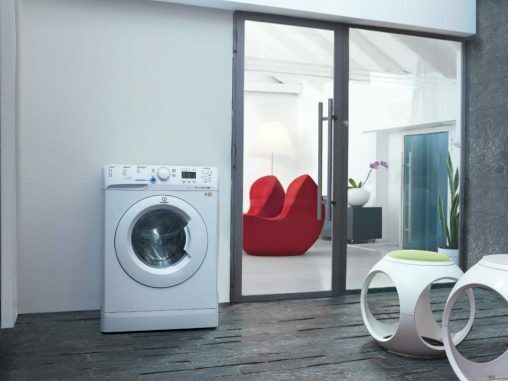 Appliance Retailer understands that there are no non-compete clauses preventing The Arcelik Group, owner of the Beko range of home appliances, from immediately releasing its own range of Grundig-branded products. 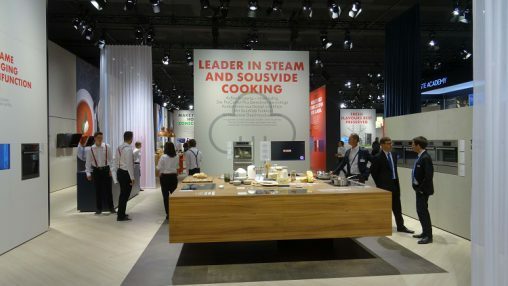 Industry sources have told Appliance Retailer that Australia is more likely to see a Grundig cooking appliance range than any home entertainment products. A new Blaupunkt HD TV with integrated DVD player.